If you’re a cat lover, as many domain investors are, take note: GoDaddy would love to hear from you. 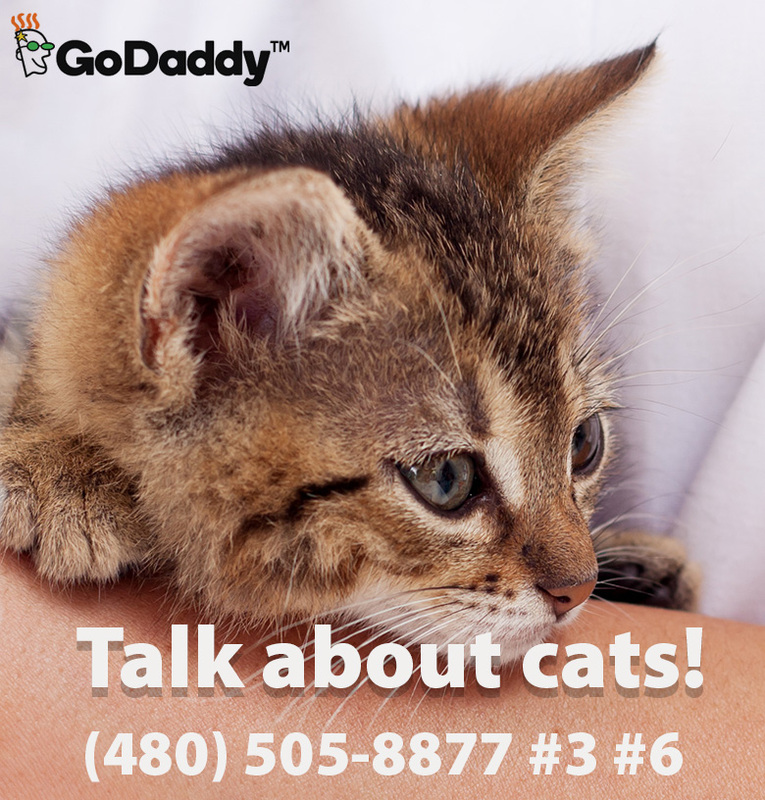 By contacting the GoDaddy Tech Support number at (480) 505-8877 you can soon find out that by making a call, it can lead to a conversation about cats.  Feline lovers can call the number, then press option “3” for existing customer support. In the menu that follows, pressing “6” will get you through to the appropriate GoDaddy personnel, ready and eager to “talk about cats,” as the automated message states. GoDaddy adds that they are “just kidding” of course, but if you press quickly, you can always pretend you didn’t hear that last part! Make sure you engage the friendly GoDaddy customer service representative, and share your favorite cat pics, cat memes and other cat-related thoughts. They are there to listen – like a therapist would.  #GoDaddy banning all plastic #domain names from its marketplaces! That’s why I write code for GoDaddy and don’t do customer support. When I called, it said “maybe” just kidding. So they actually do want to talk about cats.